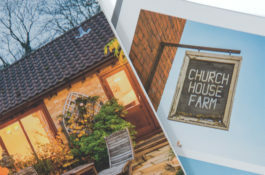 With a colour gamut 22% wider than litho’ print, the results are bright and vibrant on all material types. 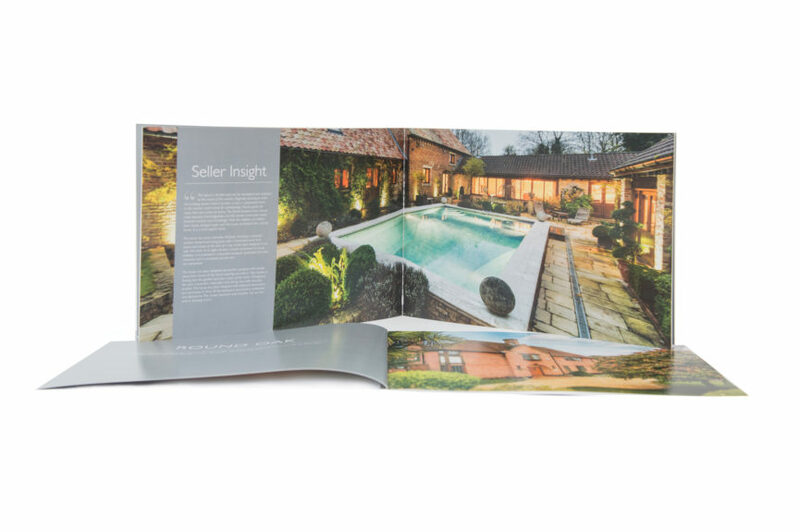 Our digital print retains the integrity and finish of both coated and uncoated papers with no waxy feel or unsightly glare. Material weights of up to 400gsm are regularly used at standard and long sheet (1000mm) widths.